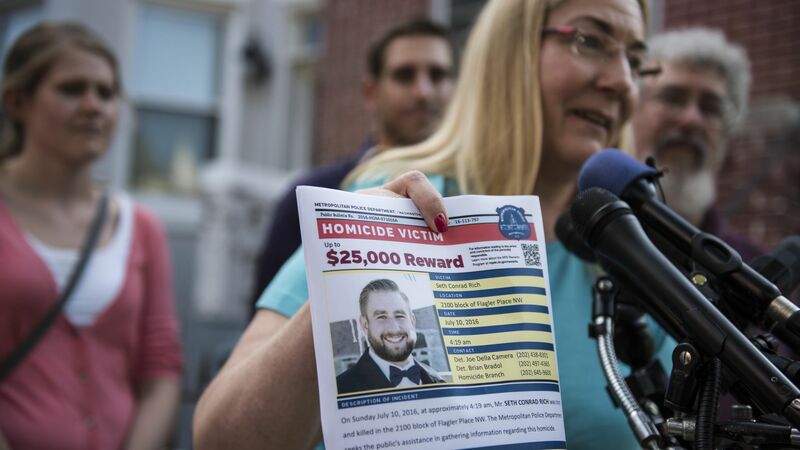 A federal judge has dismissed the lawsuit filed by the parents of Seth Rich, the former DNC staffer who was murdered in 2016, against Fox News, a reporter and a guest commentator over a retracted news story that tied his death to a conspiracy theory, CNN reports. The details: Judge George B. Daniels from the U.S. District Court for the Southern District of New York cited the plaintiff's "failure to state a claim." He explained that "each of the Plaintiffs' claims fail to adequately allege essential elements of the causes of action asserted," according to CNN. Seth Rich's brother has also filed suit against the Washington Times, a Texas businessman, and an internet activist seeking damages for reputational harm and emotional distress. The backstory: Seth Rich's parents filed the lawsuit earlier this year against Fox News, reporter Malia Zimmerman, and guest commentator Ed Butowsky over a 2017 article that tied his death to a conspiracy theory that Rich had a hand in WikiLeaks' release of hacked DNC emails. They alleged the "sham story," later retracted, exploited their son's murder "through lies, misrepresentations, and half-truths." They argued Fox News and the writers were liable for "intentional infliction of emotional distress" with the story's publication.